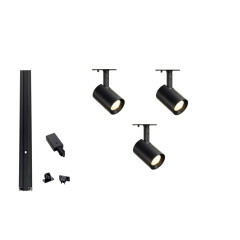 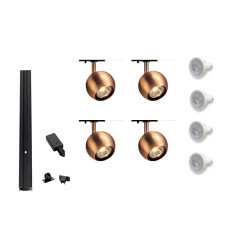 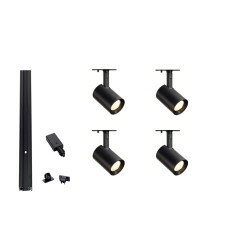 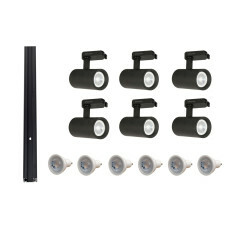 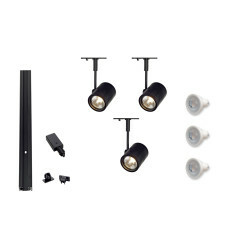 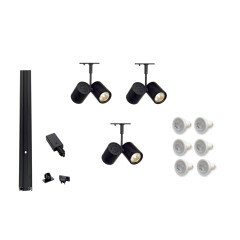 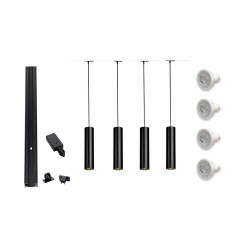 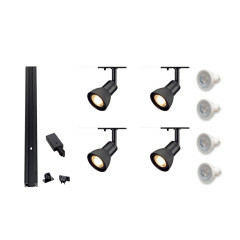 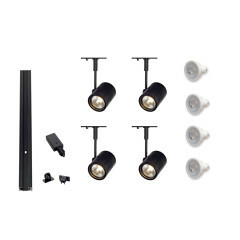 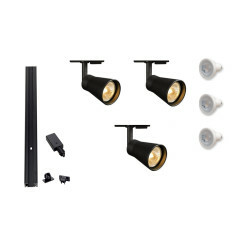 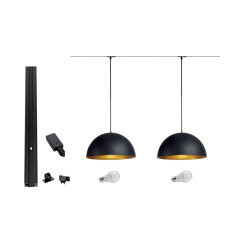 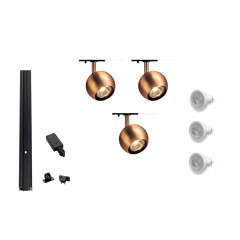 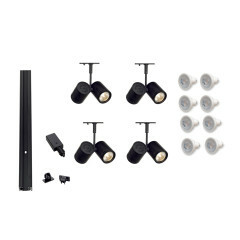 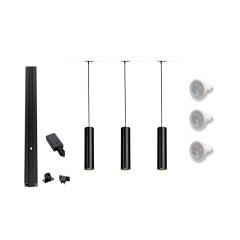 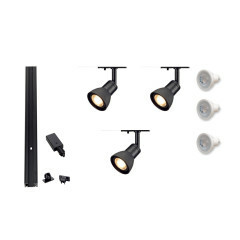 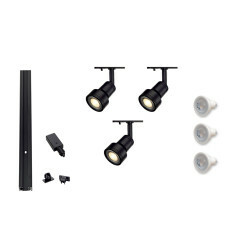 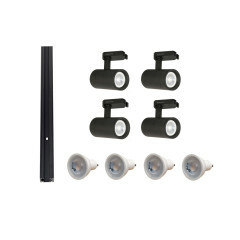 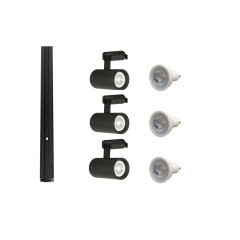 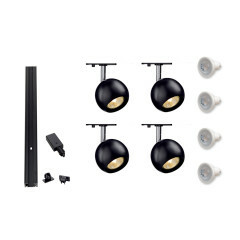 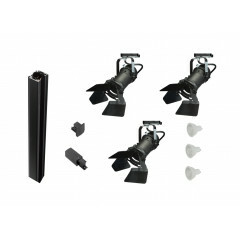 Our Black Track Lighting Kits have been put together by us to reflect our most popular selling items. 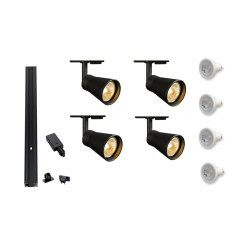 All of these kits can be adjusted, added to, or changed to suit your needs. 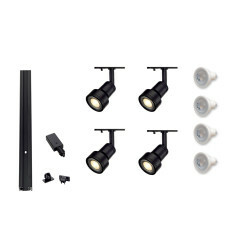 All kits include LED lamps. 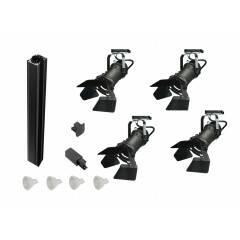 If you are unsure of what you require please call as we are very knowledgeable on all track systems.